Set up to allow the users, patients and clients of RocDoc and Festimed to make individual donations direct to our chosen charity, Patchworking Against Poverty. 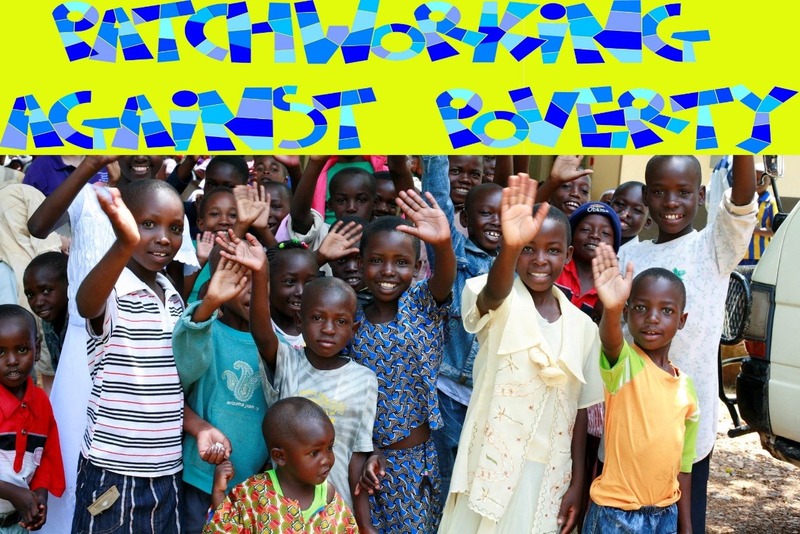 Patchworking Against Poverty is an outstanding charity founded in 2012, which arranges for volunteers, nurses and doctors to hold medical camps in Kenya. RocDoc and Festimed are fortunate to be able to sponsor this charity and hope that any of our users will also be able to contribute if they can.